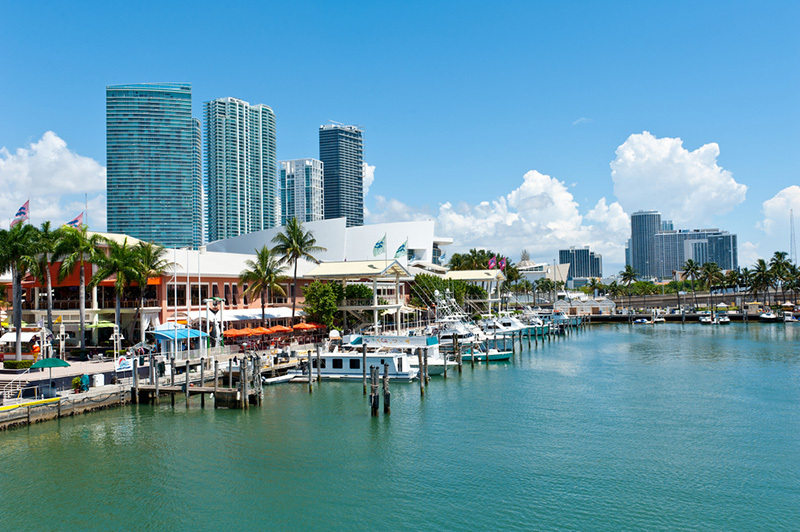 Miami is home to a diverse offering of entertainment, cultural and other site seeing options. Due to its beachfront location, obvious inclusions for visitor itineraries are based around the beach. Miami beach, watersports, aquariums and more are all on offer. Additionally, visitors should take in culturally relevant entertainment offerings. With a significant Cuban and Latin heritage population, Miami offers unique attractions, museums and more all focused on Latino culture. The crown jewel of Miami, no visit to the city would be complete without checking out Miami Beach. 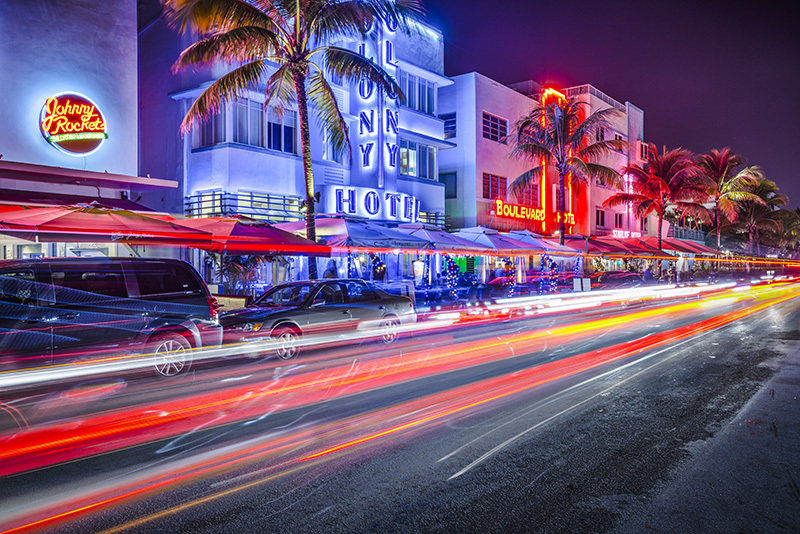 South Beach is highly recommended, located on the southern most point of Miami Beach covering 2.5 square miles inclusive of trendy shops, eateries and some of Miami’s hottest nightclubs and bars. 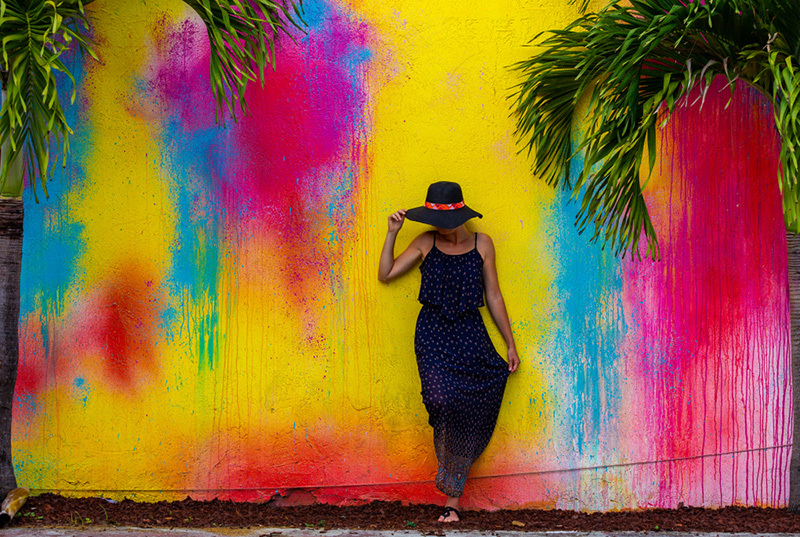 Miami’s Cuban heritage and influence culminates in Little Havana, an area full of art galleries, restaurants, cafes and more. Experience walk-up coffee shops selling fresh Cuban coffee, or visit an array of exciting nightclubs and bars featuring Latin beats and the hottest in Cuban-influenced music. Covering more than 38 acres of space, the Miami Seqauarium is home to a wide array of marina life including dolphins, sea lions and more. 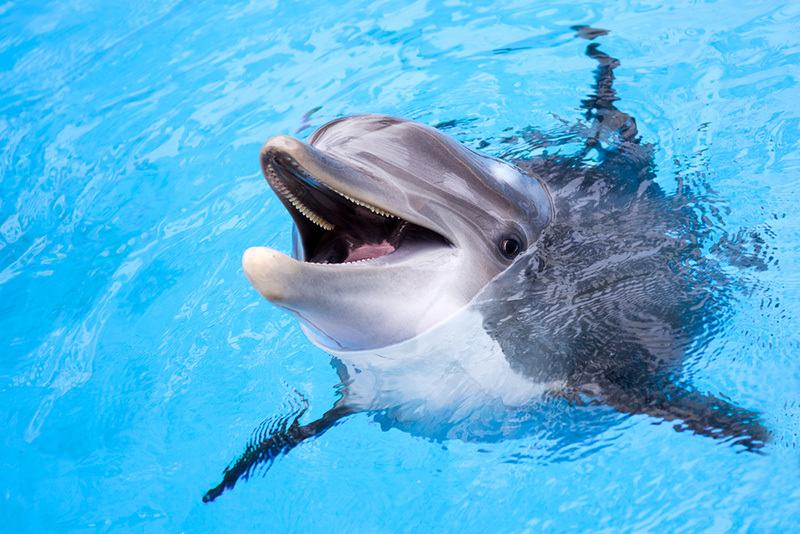 For a special treat, check out the Dolphin Experience Miami, allowing you to get up close and personal with these special creatures. Constantly changing exhibits means repeat visitors are always in for something new. Currently listed as Miami’s number one tourist attraction, the Bay Side Marketplace is an open air, two-story complex with shopping, dining and entertainment. Scenic views of the Biscayne Bay surround the market, while local festivals are held regularly that center around food, music and the arts.